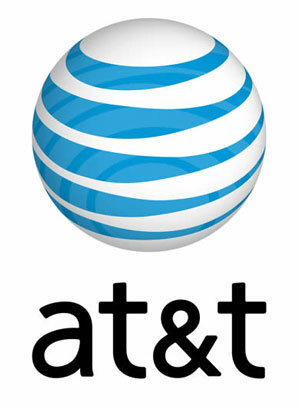 Along with five US cities and 15 major markets, AT&T in the US has decided to roll out its 4G LTE services by the end of this year. This can be called as perfect timing as Apple iPad3 and iPhone 5 which are also planning to release by next month. According to AT&T it is going to launch their 4G service in five cities namely, Atlanta, Chicago, Dallas, Huston and San Antonio. AT&T has also mentioned that it is looking forward to connect some of other cities by the end of this year and will bring about 70 million customers using the service by the end of the Year. There are only a few devices which will support the service, according to a report, which includes the include AT&T powered Jetstream tablets from HTC and two other 4G models, a modem and a mobile hot spot 4G product. If a user upgrades his/her Lucky Goldstar (LG) USB connected Adrenaline device to LTE via a software update he will also be able to use 4G service. The upcoming LTE Smartphone will also be able to use the 4G facility on their platform. This device includes a 1.2 GHz dual core Snapdragon processor with a 540 x 960pixels of display. This model will be powered by Android 2.3.4 and will feature HTC’s sense 3.0. Though the LTE service sounds quite exciting and assures to provide a better data transmission speed, the price of the service provided also seems to be quite higher. AT&T has announced 5GB of data to cost around $50. As Verizon is already providing 4G services in around 38 cities and AT&T is quite behind this competitor. But AT&T will not lag far behind as they are already picking their pace in connecting their network with 4G. Now let’s see what will be the response of the users after availing this 4G service.